ANM is basically a nursing course ( Auxiliary Nurse Midwifery ) and it is a two year undergraduate certificate course. The eligibility of this medical nursing course is 10+2 with more than percentile. The fees for this course is between Rs 45000 – 6 Lakh and after completion of course students can expect an average salary package of Rs 2.5 Lakhs to 15 Lakhs per annum. There are many nursing councils in India and also thousands of hospitals where students can get placed. 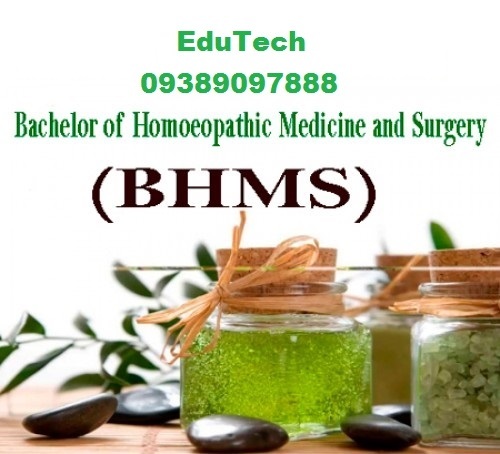 It is the best short term course to make an career in medical line.